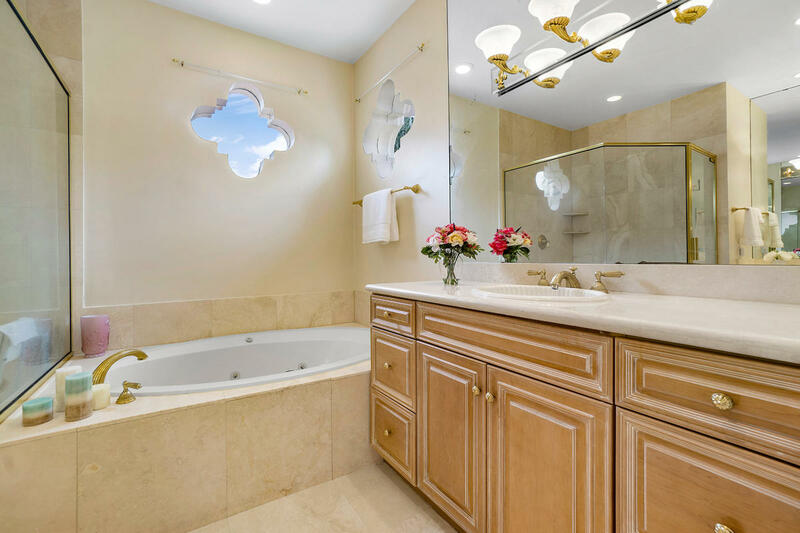 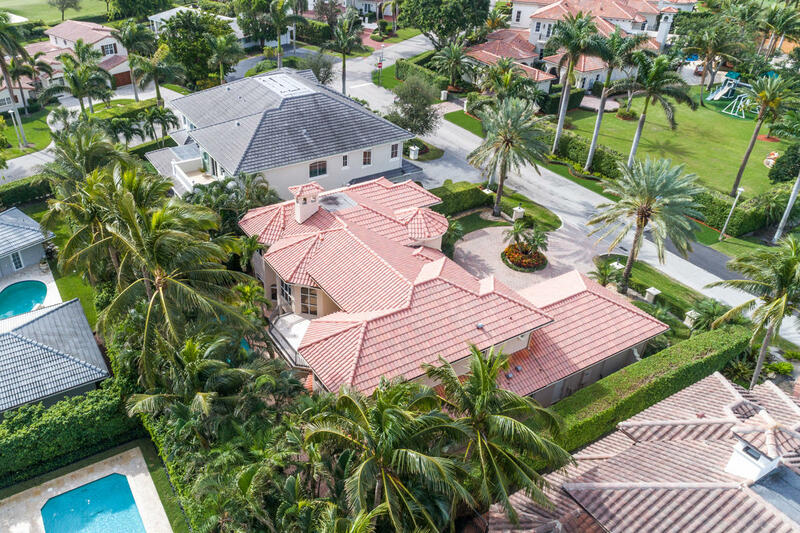 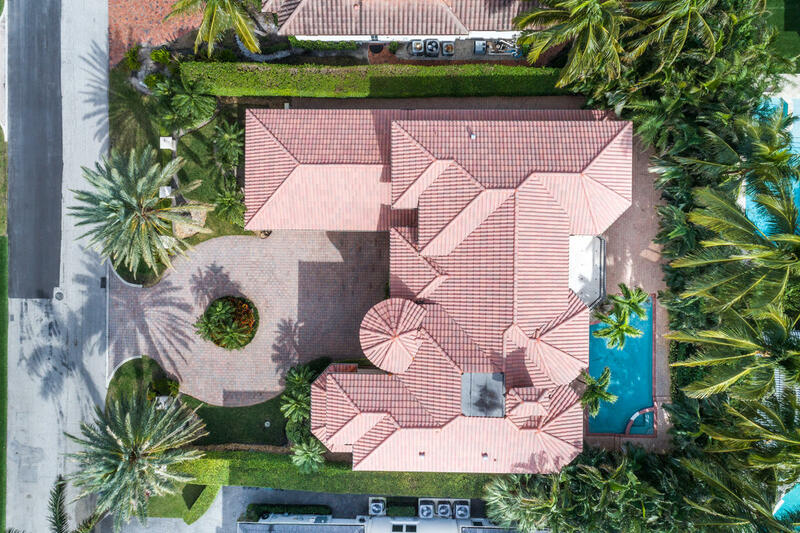 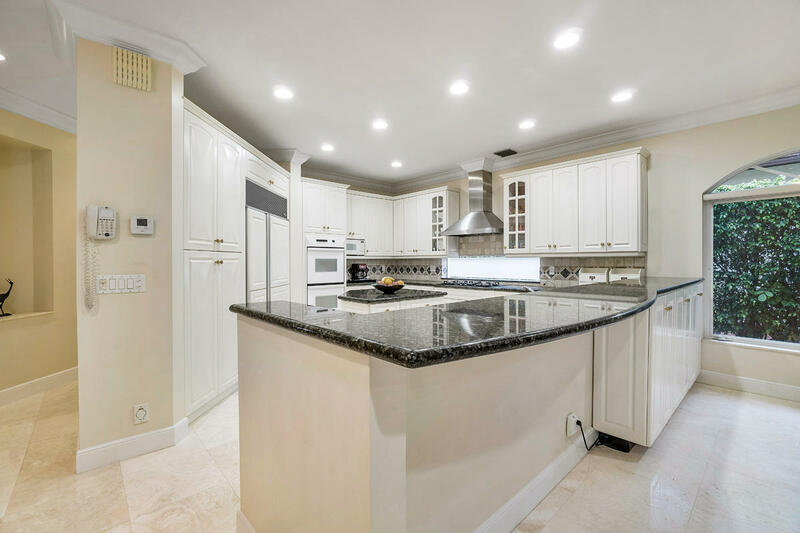 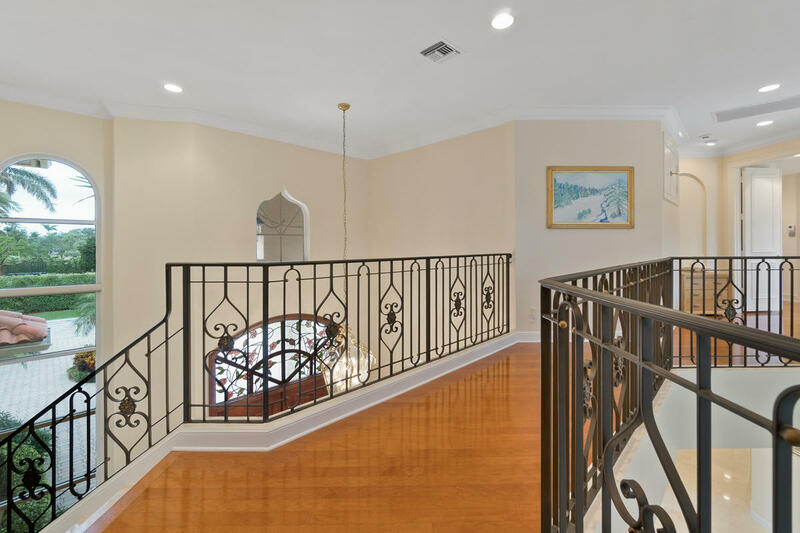 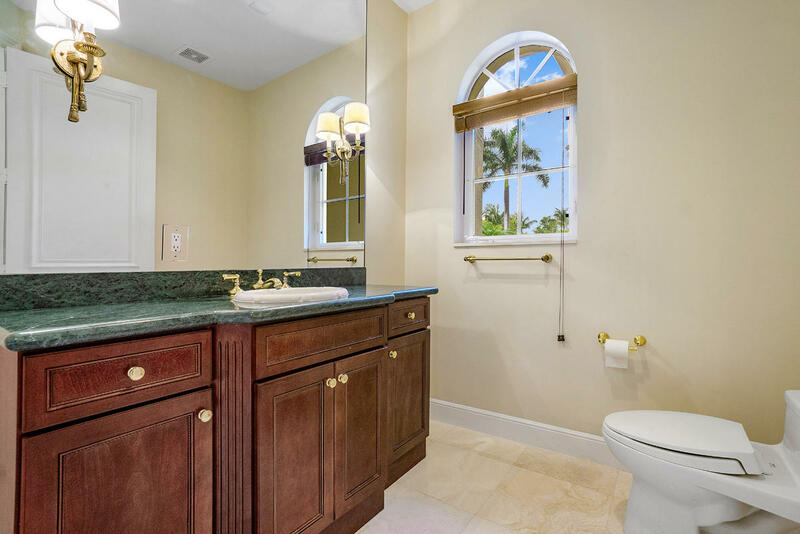 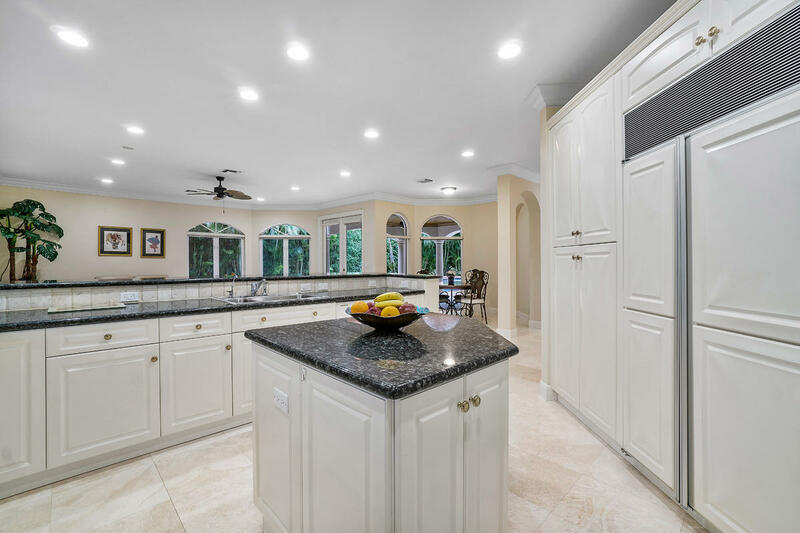 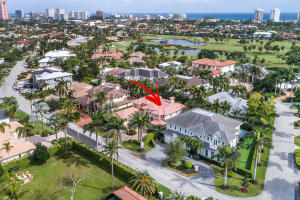 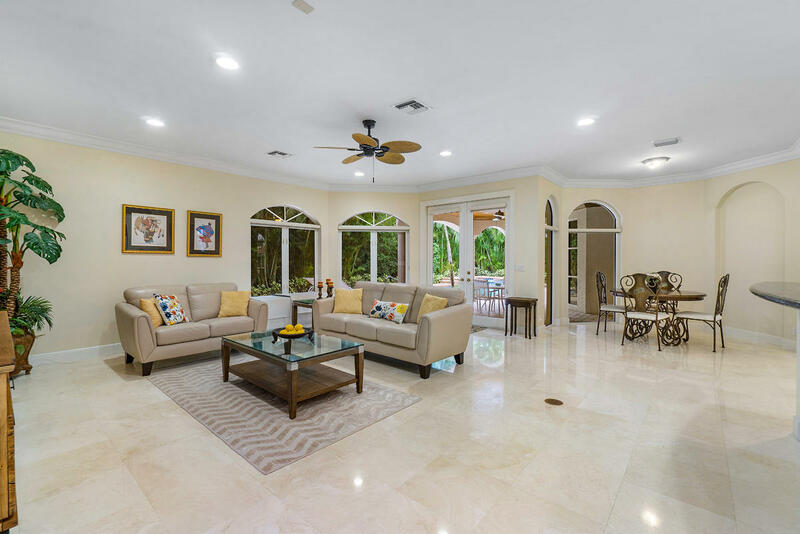 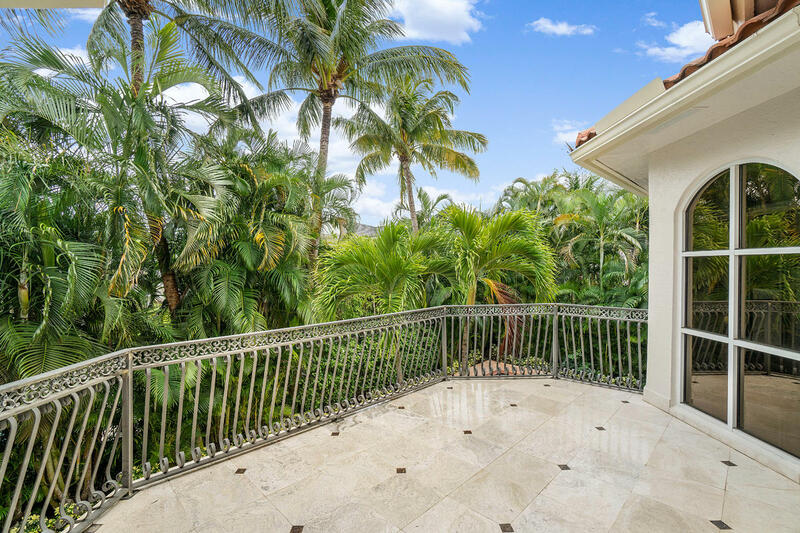 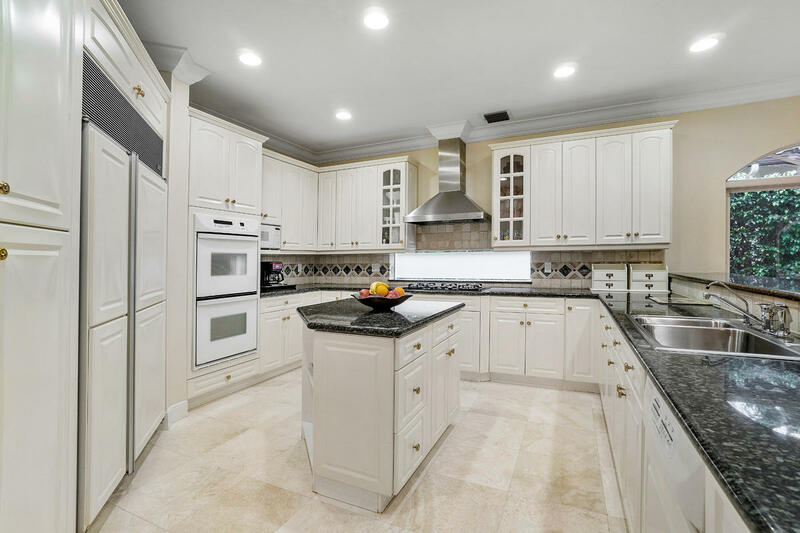 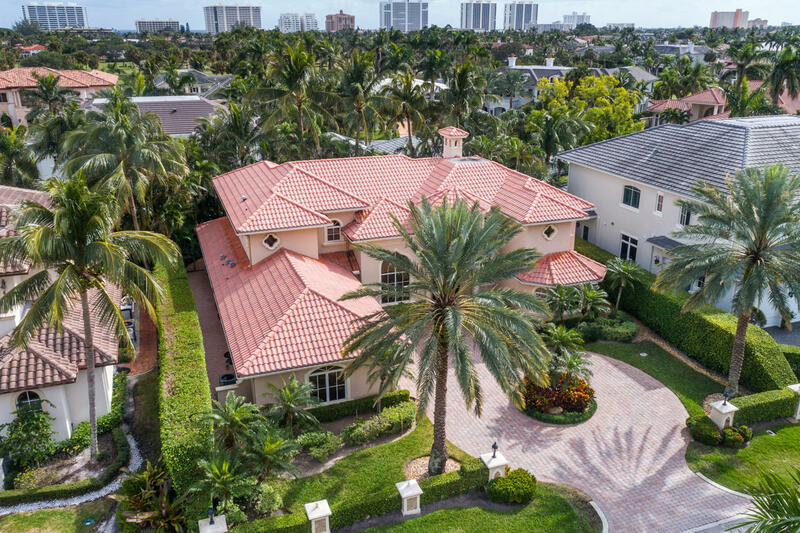 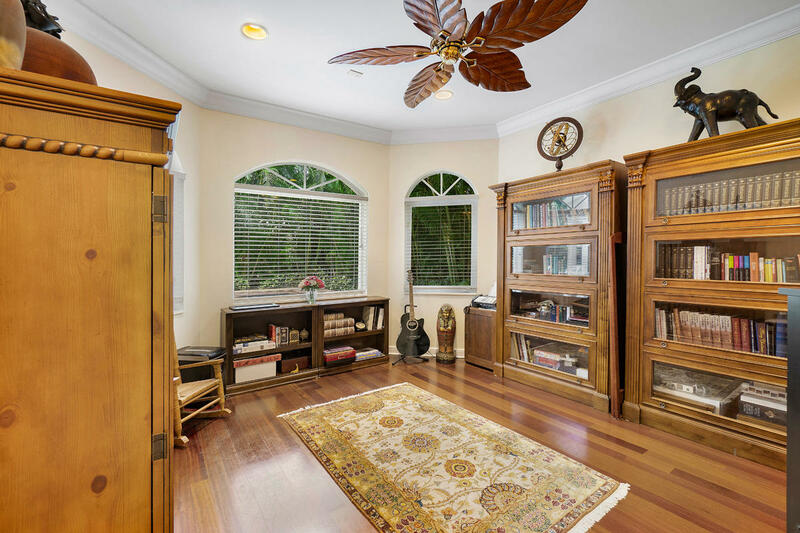 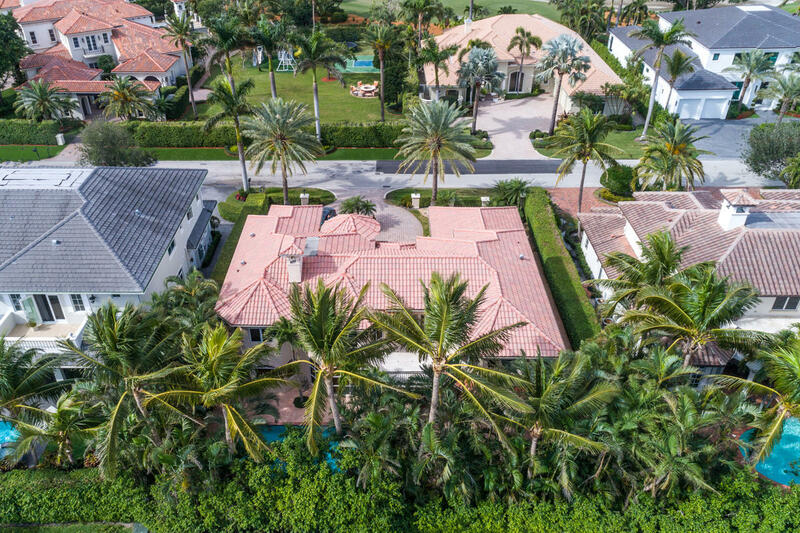 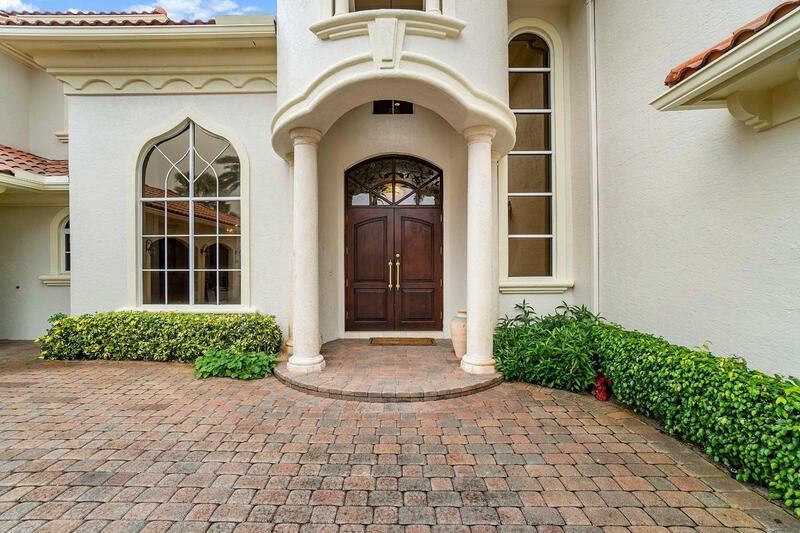 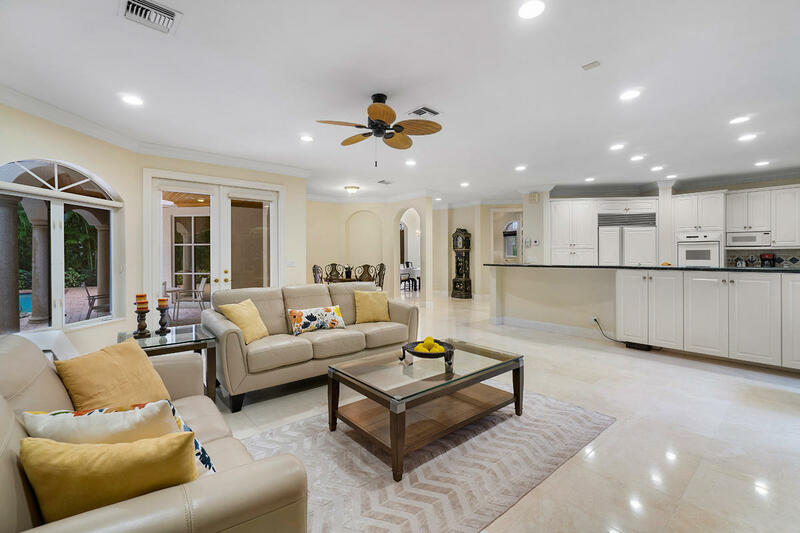 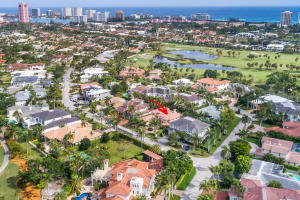 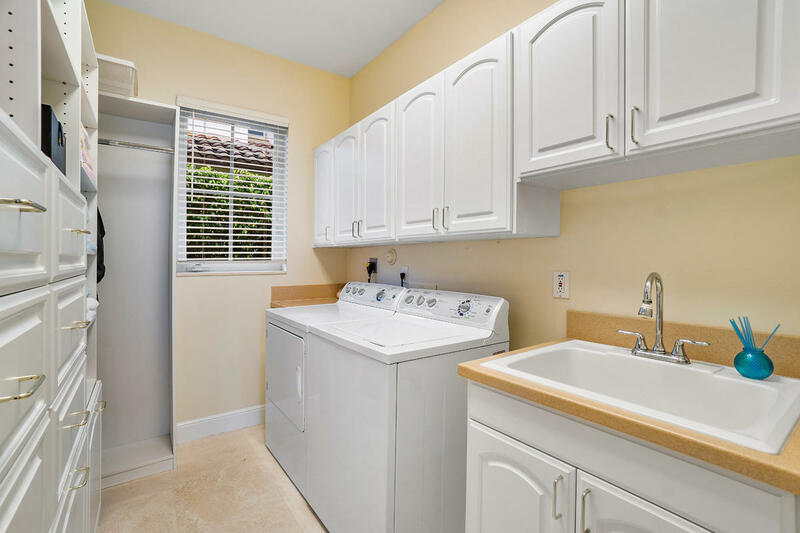 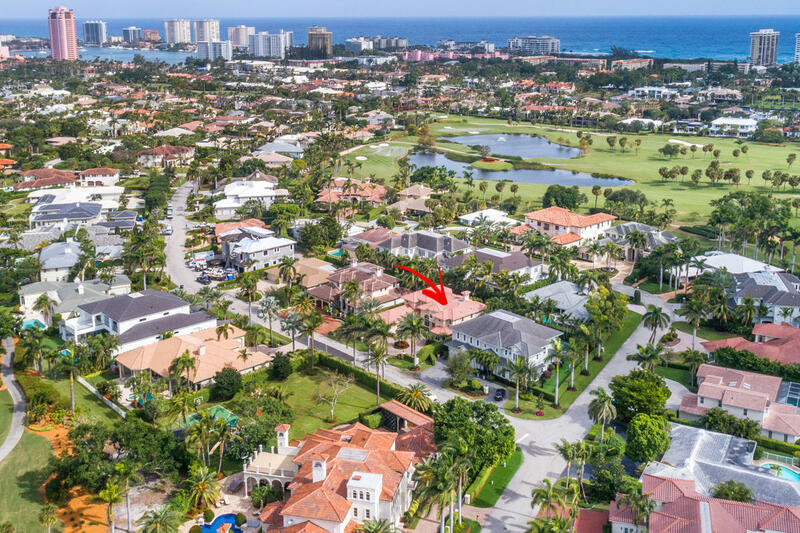 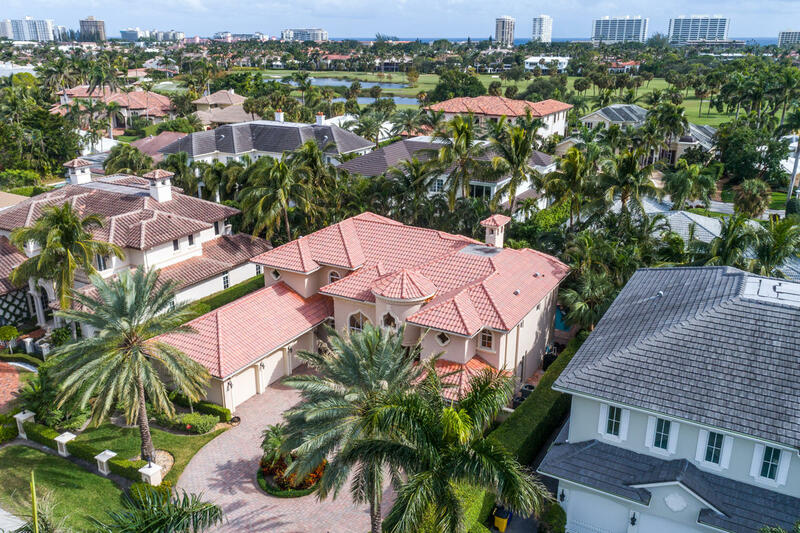 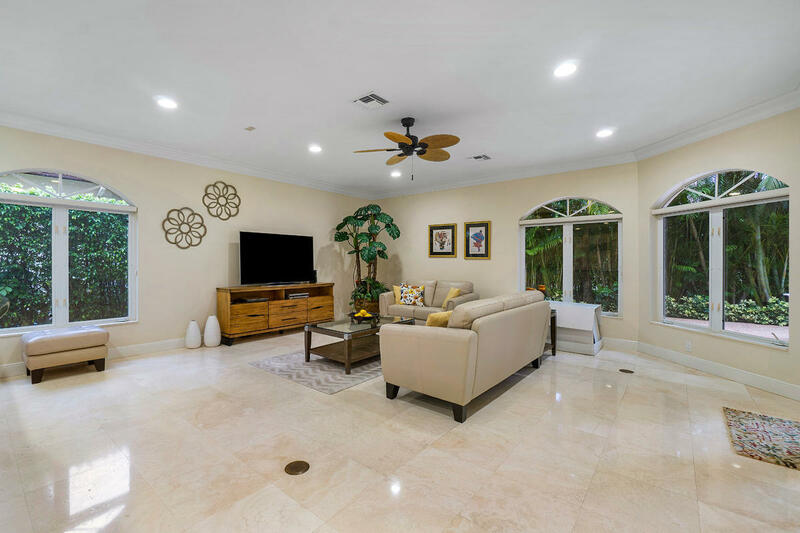 1836 Sabal Palm Drive is a beautiful Mediterranean-inspired interior estate located in the heart of Royal Palm Yacht & Country Club. 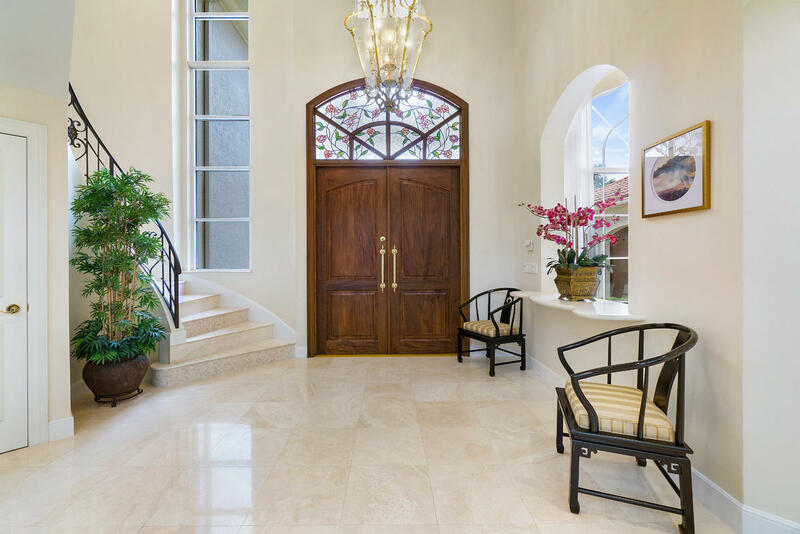 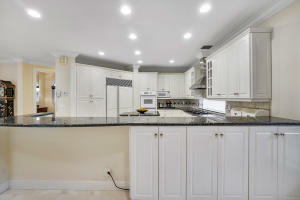 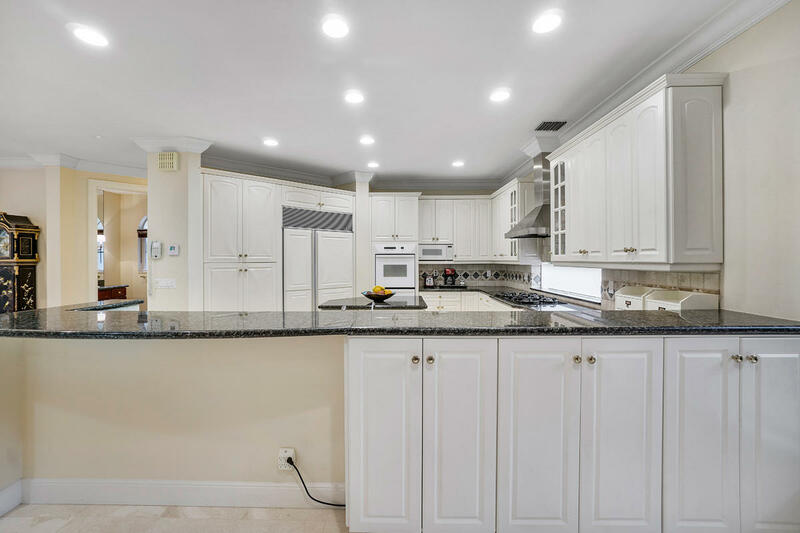 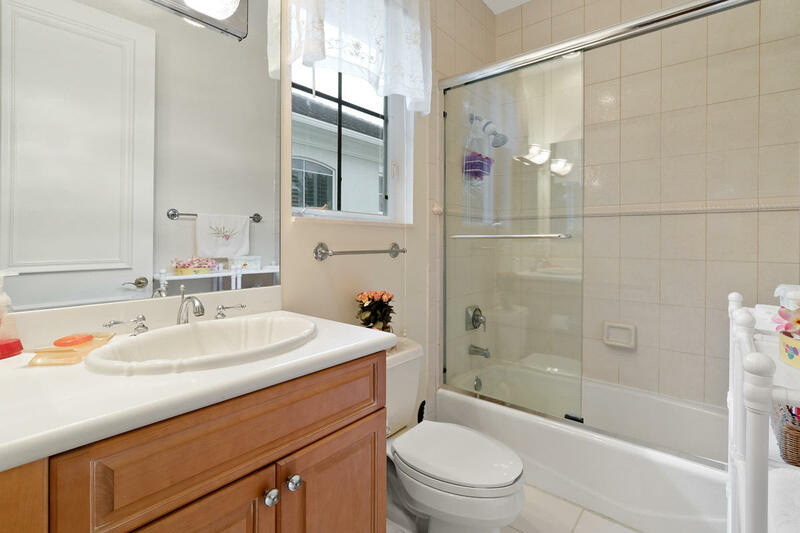 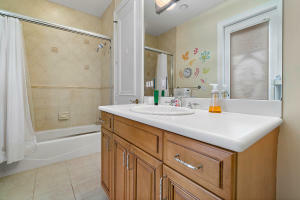 The elegant home has 4-bedrooms, 4 full and 1 half baths, 4,108 square feet under air, and a 3-car garage. 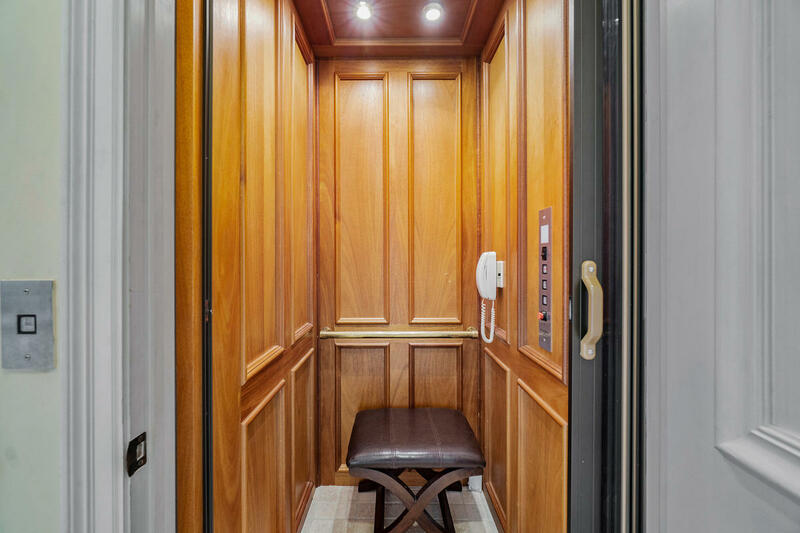 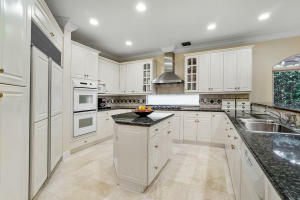 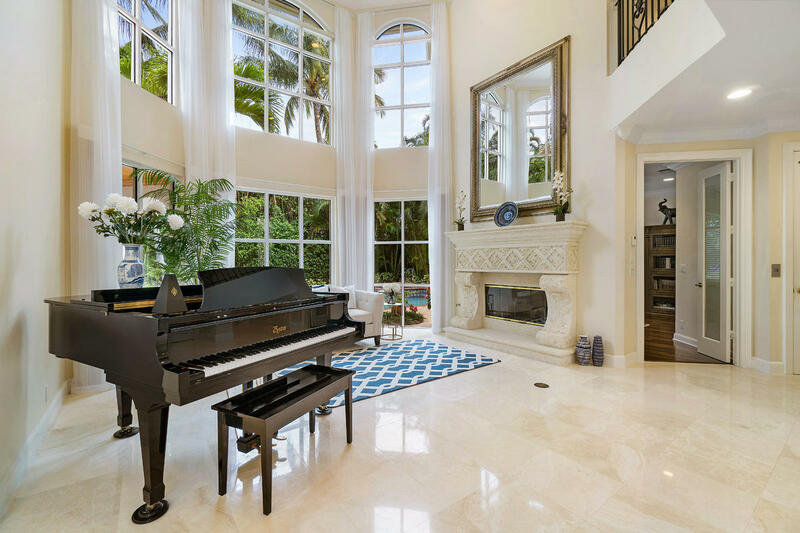 The interior features include Saturnia marble floors, volume ceilings, and oversized custom moldings throughout the home. 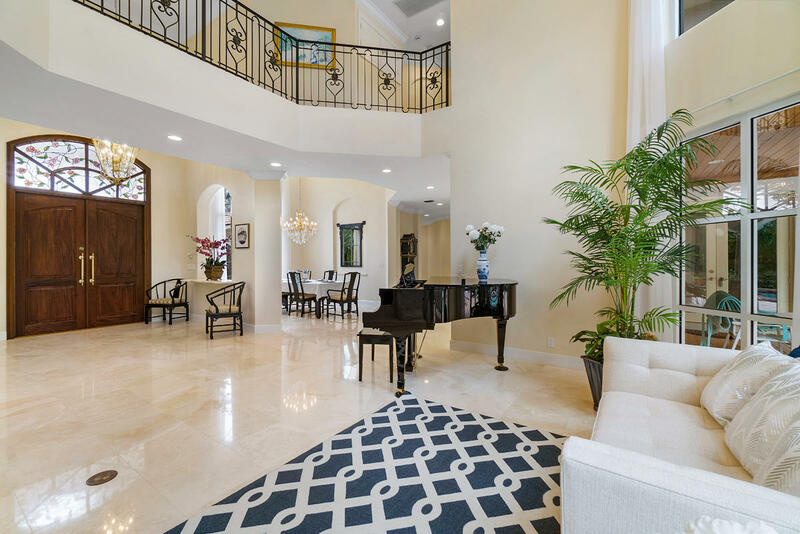 The formal living room features a statement-making tumble stone gas fireplace and incredible views of the pool. 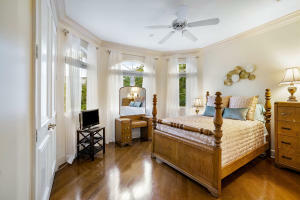 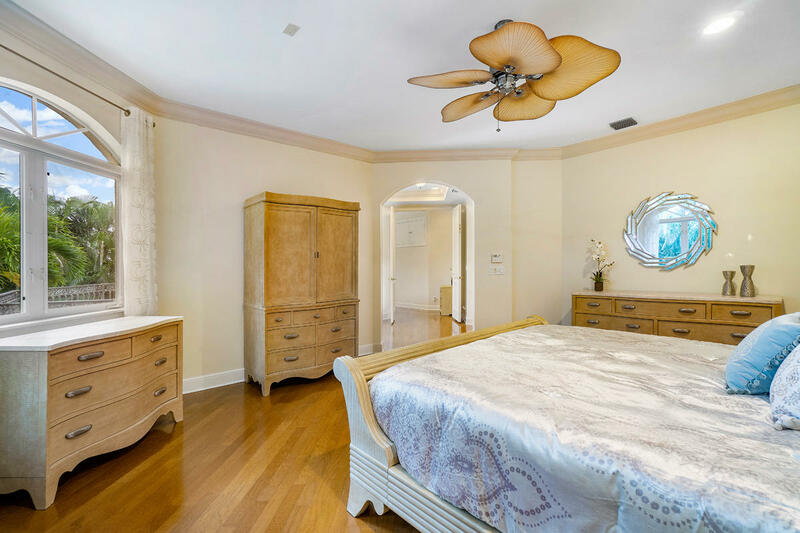 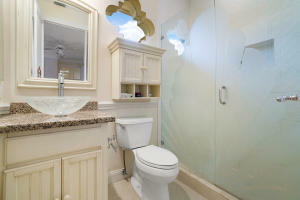 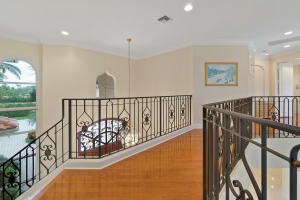 The second-floor master suite has an inviting open and private sunning balcony accessible from the master foyer. 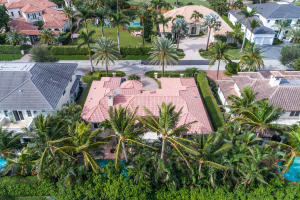 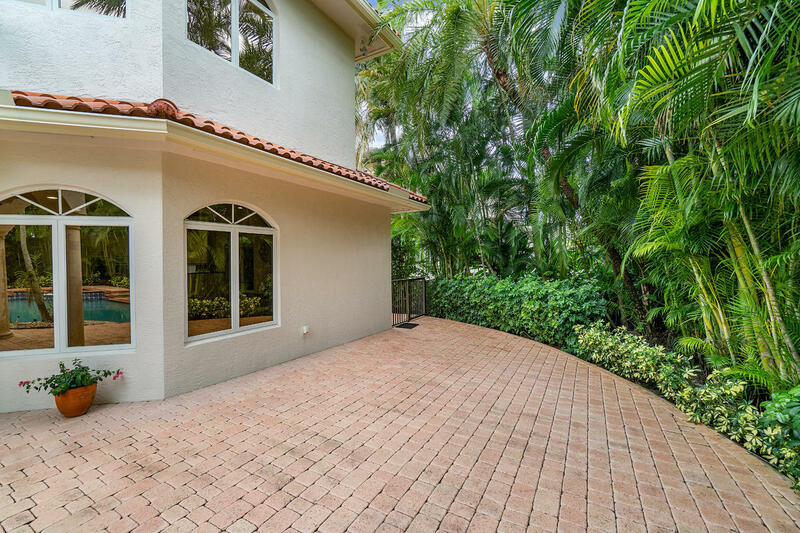 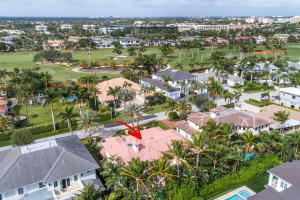 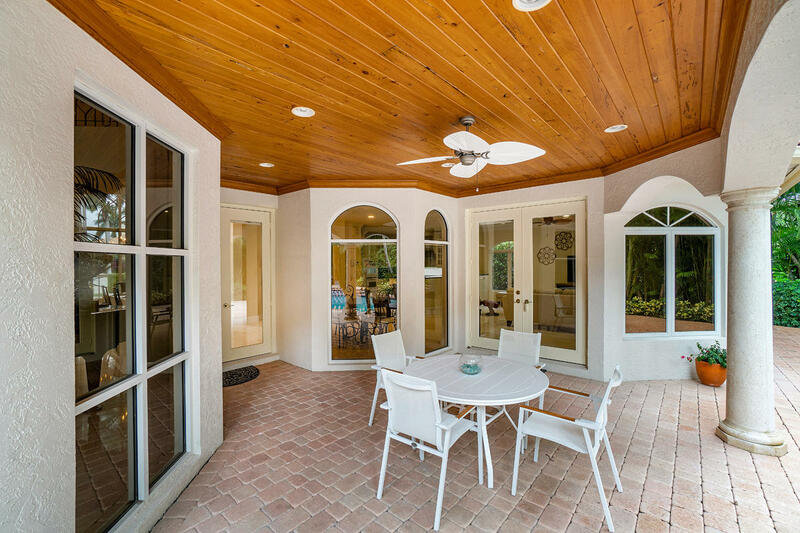 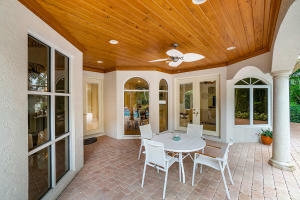 Enjoy the south Florida weather all year with a heated pool and covered loggia entertaining space. The pool is accompanied by lush tropical landscaping lending privacy and an unbeatable tropical ambiance.